Cisco has joined Apple, Microsoft and other tech giants in calling for a US version of the EU's General Data Protection (GDPR) regulation as online privacy remains a huge issue worldwide. While some US tech giants are calling for the country to adopt a similar policy to GDPR, there would be some aspects such as the right of individuals to remove their information from search engines that Chandler hopes would be left out. 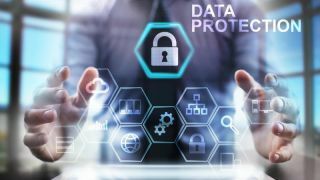 The large penalties for data breaches under GDPR is another problematic aspect of the regulation that will likely be left out when US politicians enact the country's first national data privacy law. The desire for a US version of GDPR is certainly there and hopefully politicians are taking Cisco, Apple and Microsoft's vote of confidence in such a regulation seriously.